It’s the most wonderful time of year… and we’ve definitely got some special presents under the Embrace Christmas tree. 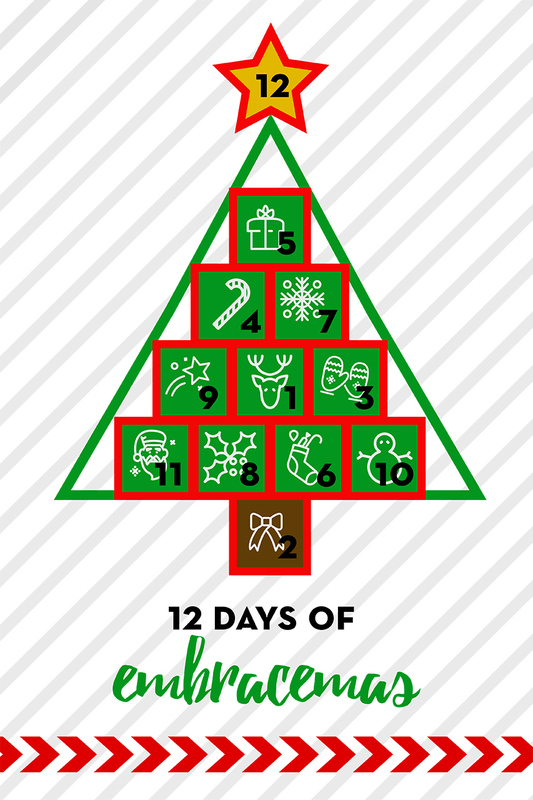 Welcome to 12 days of Embracemas, where we’re giving you the chance to win sweet merch, meet and greets, tickets, and more! Stay tuned to our socials (including Facebook, Twitter, Instagram, and Snapchat @EmbracePresents) for your 12 chances to win big. Want to win it all (by which we mean tickets to every 2017 show included in our Embracemas giveaways)? Then you’ll want to head to Hive, because we’re hooking it up big with contests to a whole lot of shows. Click here to enter for the ultimate prize pack. Good luck (and happy holidays)!